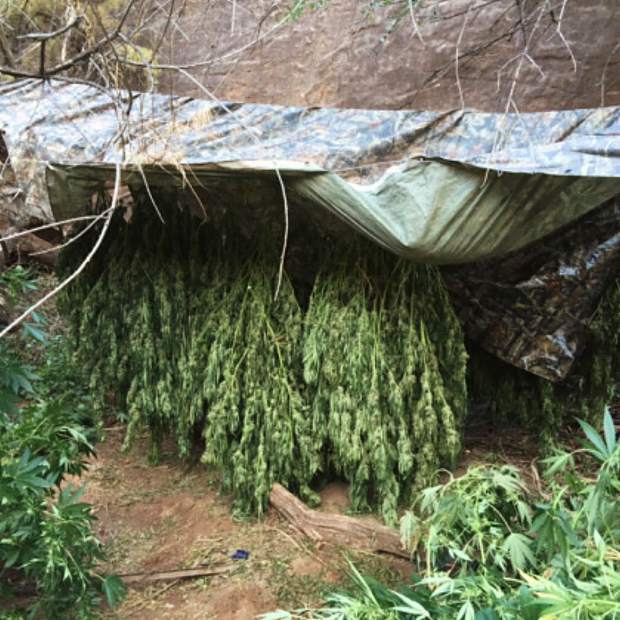 Marijuana plants were discovered hanging at the illegal operation Thursday. 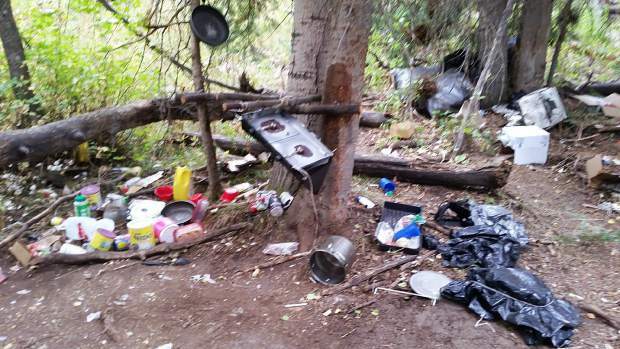 The illegal marijuana growing operation included infrastructure, trash and evidence of a campsite. 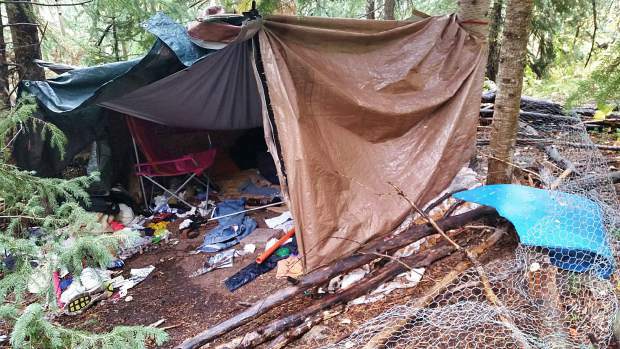 The 5-acre illegal marijuana growing operation included infrastructure, trash and evidence of a campsite. 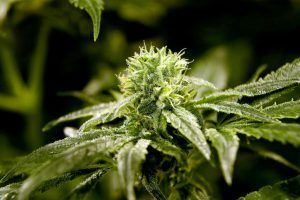 For the third time in five years, federal agencies have raided an illegal marijuana growing operation in the Aspen-Sopris Ranger District of the White River National Forest. 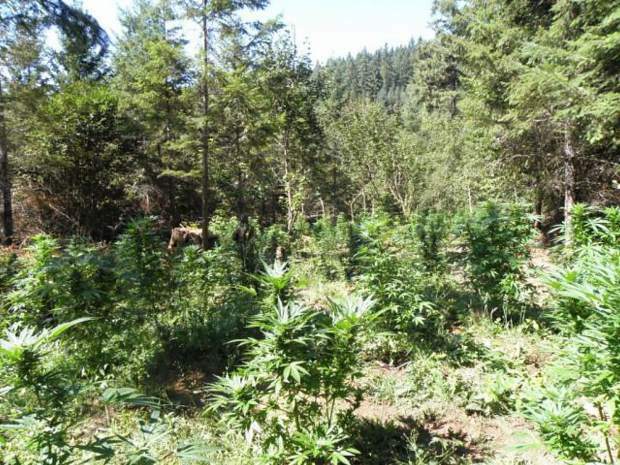 The Pitkin County Sheriff’s Office received a request from the Forest Service at 8:45 a.m. Thursday to help find a male suspect who ran from the marijuana patch when federal officials raided it, according to Alex Burchetta, director of operations for the Sheriff’s Office. Deputies could not find the man. Information was unavailable on whether that was the same subject who was later arrested. Burchetta confirmed that the site of the pot patch was in Pitkin County on national forest. Forest Service officials declined to give the exact location of illegal growing operation because there was still significant work to do to clean up the site. 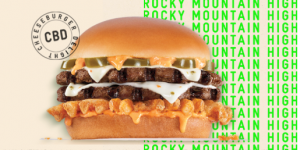 One source said the site was located between Redstone and the turnoff to Marble, on the east side of the Crystal Valley. An illegal marijuana growing operation in the Crystal Valley was discovered near that vicinity in September 2013. However, that was on the west side of the valley, two miles up Hays Creek from Hays Creek Falls off Highway 133. The Forest Service and other agencies destroyed an estimated 3,375 plants that were up to five feet high in that operation. The agency estimated the value of the pot, which was close to harvest, exceeded $8 million. 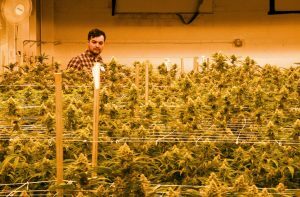 A year later, in September 2014, an illegal grow operation was discovered in the Fryingpan Valley, east of Ruedi Reservoir and at a higher elevation than the reservoir. Hunters discovered that pot patch as well. Forest Service law enforcement officers put that site under surveillance, but no one was observed, and no arrests were made. Federal workers destroyed an estimated 2,630 marijuana plants in the Fryingpan Valley operation. The value of the pot was estimated at $6.6 million by the Forest Service. A gravity-fed irrigation system was also dismantled. 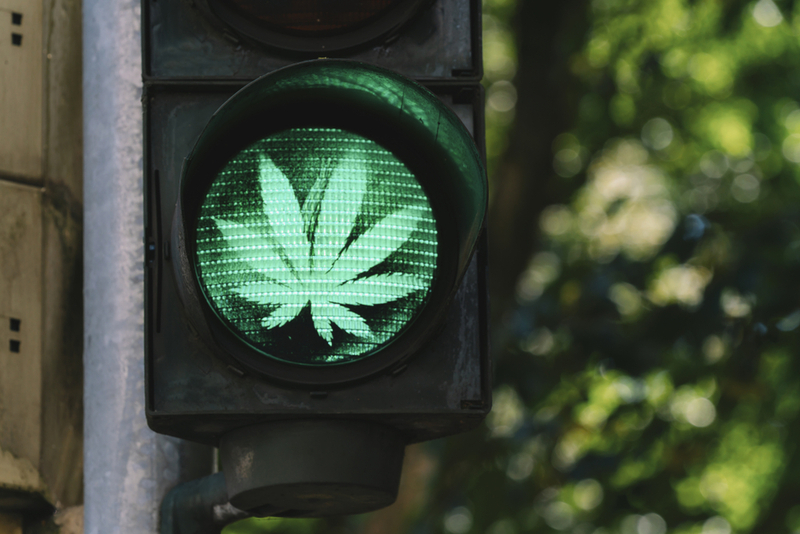 Illegal marijuana growing operations are typically ecologically damaging to the forest. Harmful poisons, pesticides and fertilizers are often found at grow sites, the agency said in the statement. These chemicals are fatal to wildlife, can infiltrate the food web, seep into the soil and surrounding watersheds and harm aquatic species or compromise drinking water.